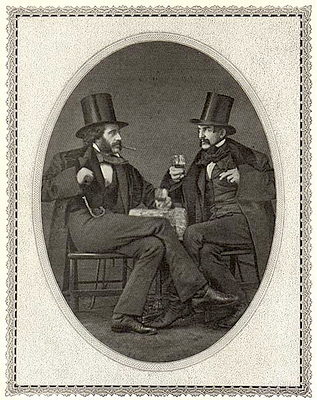 Wallack, [John Johnstone] Lester (1819 or 1820-1888) was for many years the leading light comedian upon the American stage. 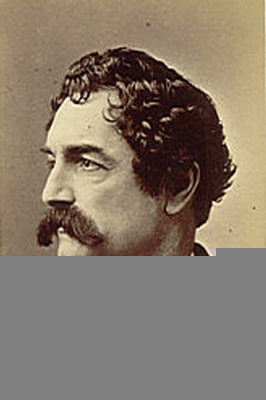 His real given name was John Johnstone. 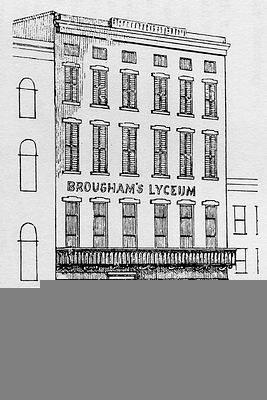 He was the son of James William Wallack, Sr. (the "Brummell of the Stage") who in 1852 founded the first Wallack’s Theatre (originally Brougham's Lyceum) at the corner of Broome and Broadway in New York City. Lester was born in New York on January 1st, the only member of the Wallack family to be born in the United States. 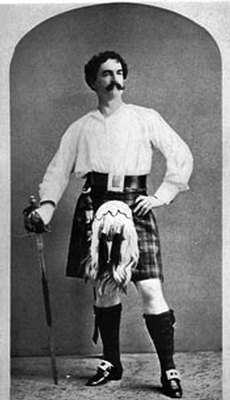 Despite his place of birth, he acknowledged his English background and served his theatrical apprenticeship in England and Ireland, using the stage names Allan Field and John Lester. 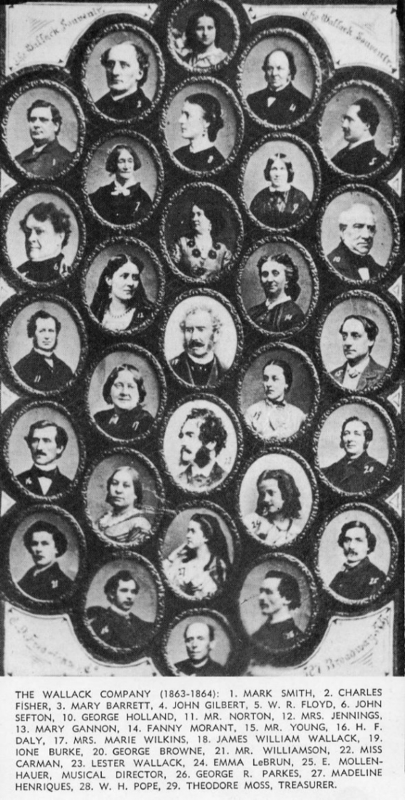 He played under the management of such men as Hamblin and Burton, where he won applause as Sir Andrew Aguecheek and Charles Surface. 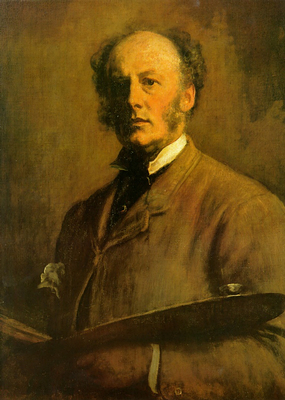 While in England he was commissioned in the Queen's service and there married a sister of the famous artist John Everett Millais. 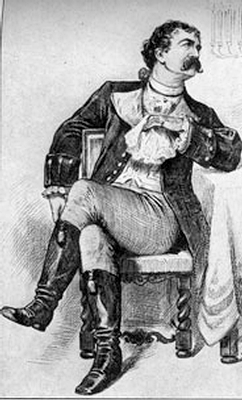 He returned to New York with his father and made his American debut in 1847 at New York's New Broadway Theatre as Sir Charles Coldstream in Used Up under the stage name J. Lester. (Not until sometime later did he adopt the name Lester Wallack.) 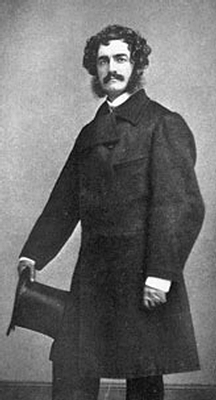 Like his father, Lester was noted for his comeliness of feature and form. The elder Wallack formed Wallack's Company, an ensemble that was to be one of America’s greatest companies for over three decades. 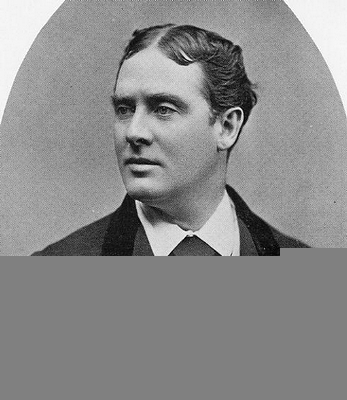 Lester was a leading player and after his father's death in 1864, he took over its management. 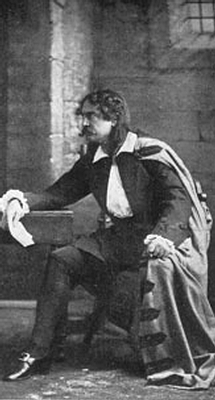 During his career with Wallack’s Company he played nearly 300 hundred roles, excelling in Orlando, Benedick, Charles Surface, Sir Andrew Aguecheek and Marlow, as well as leading parts in such contemporary works as Ours, Diplomacy, A Scrap of Paper, and Sir Elliot Grey in his own dramatization of Rosedale (1863). 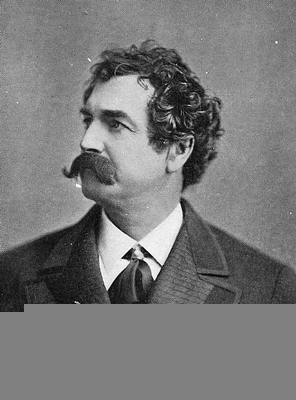 His tenure was praised for the excellence of his productions and his actors’ performances, but was also criticized for his failure to mount many classics and his dismissal of native American works. 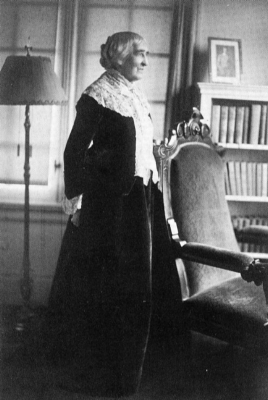 The tradition of the Wallack's was distinctly English, and to the time of his last appearance on May 29, 1886, he was true to his English taste. 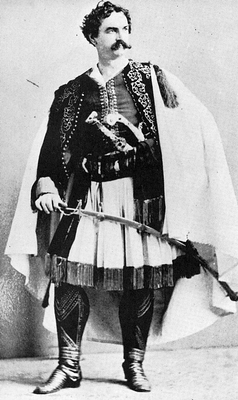 To see Lester Wallack at his best, one had to see him as Shakespeare’s Benedick or Mercutio; as Dumas’s D’Artagnan, or in the social suavity of the Tom Robertson "cup-and-saucer" plays and contemporary French drama. 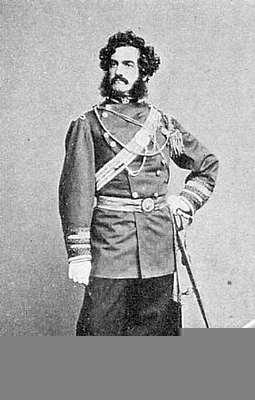 The British tradition seemed so inevitable to Lester Wallack that when Bronson Howard took him a piece called Drum Taps, Wallack did not dare take a risk on so American a theme as the Civil War. He returned it to the young author saying, "Couldn’t you make it the Crimea?" 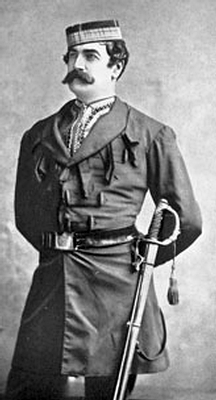 With the rise of Augustine Daly in the 1870’s Wallack’s star began to fade slightly, but he remained a honorable figure until his retirement in 1887. It was that year that he publicly and ceremoniously handed the role of Elliot Grey in Rosedale to Joseph Haworth. 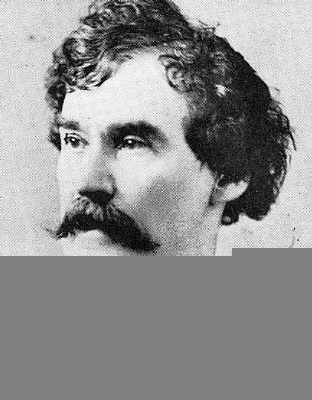 He died on September 6, 1888, at Stamford, Connecticut. 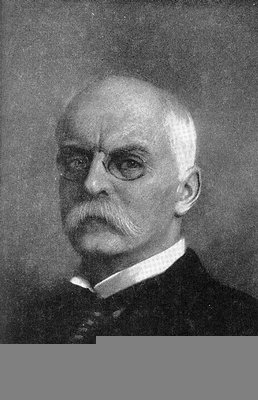 His autobiography Memories of Fifty Years was published posthumously in 1889.
in "The Veteran" in "The Veteran"
The 1887 season was an extraordinary one for Joseph Haworth. 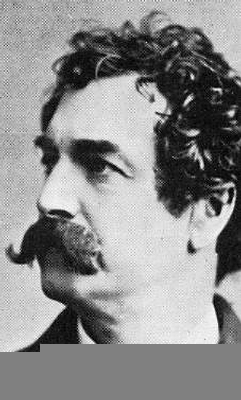 A string of successes began with his succeeding the legendary Lester Wallack as Elliott Grey in Rosedale. 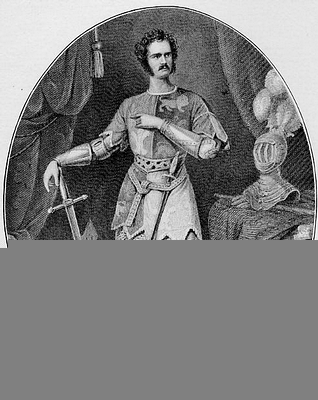 Wallack had played the role for twenty-five years, and decided to pass it on with blessings and instructions. 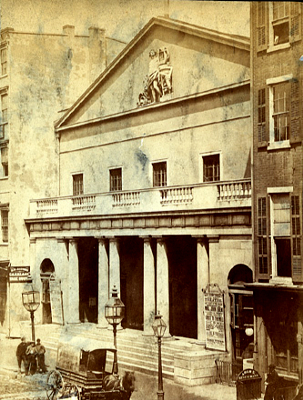 With enormous fanfare, Joe opened at Mrs. Drew’s Arch Theatre on September 12, 1887. 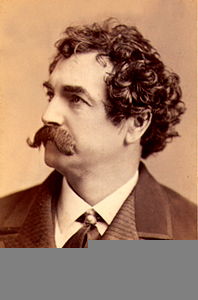 He then toured to Miner’s Brooklyn Theatre, played a week of one-night stands in the New York area, then Miner’s Theatre in Newark, the Jersey City Theatre, Albaugh’s Theatre in Washington, D.C., and the Holliday-Street Theatre in Baltimore. "The first few moments are consumed in comparing him with Wallack. But gradually the feeling of criticism departs. Wallack is only a memory; Haworth is a reality, and the audience soon forgets that there was ever another Elliot Gray and loses itself in admiration of the consummate actor who now plays the part. Having overcome this first feeling of his audience, Haworth gets on swimmingly. The drama is and always will be interesting, and the character of the hero harmonizes perfectly with the robust style of Mr. Haworth’s acting. A big crowd greeted Mr. Haworth at the Park theatre at both performances and showed its appreciation of his work in an unmistakable manner."